"This is teaching at its best!" --Hans Camenzind, inventor of the 555 timer (the world's most successful integrated circuit), and author of Much Ado About Almost Nothing: Man's Encounter with the Electron (Booklocker.com) "A fabulous book: well written, well paced, fun, and informative. I also love the sense of humor. It's very good at disarming the fear. And it's gorgeous. I'll be recommending this book highly." 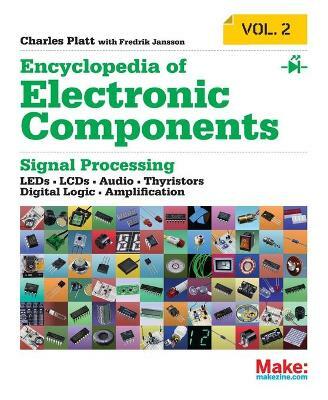 --Tom Igoe, author of Physical Computing and Making Things Talk A "magnificent and rewarding book...Every step of this structured instruction is expertly illustrated with photos and crisp diagrams...This really is the best way to learn." --Kevin Kelly, in Cool Tools The first edition of Make: Electronics established a new benchmark for introductory texts. This second edition enhances that learning experience. Here you will find unique, photographically precise diagrams of breadboarded components, to help you build circuits with speed and precision. A new shopping guide and a simplified range of components, will minimize your investment in parts for the projects. A completely new section on the Arduino shows you how to write properly structured programs instead of just downloading other people's code. Projects have been reworked to provide additional features, and the book has been restructured to offer a step-by-step learning process that is as clear and visually pleasing on handheld devices as it is on paper. Full color is used throughout. As before, Make: Electronics begins with the basics. You'll see for yourself how components work--and what happens when they don't. You'll short out a battery and overheat an LED. You'll also open up a potentiometer and a relay to see what's inside. No other book gives you such an opportunity to learn from real-life experiences. Ultimately, you will build gadgets that have lasting value, and you'll have a complete understanding of how they work. 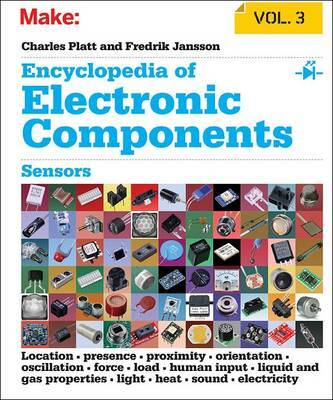 From capacitors to transistors to microcontrollers--it's all here. Hans Camenzind, inventor of the 555 Timer (the world's most successful integrated circuit chip), said that "This is teaching at its best!" when he reviewed the first edition. Now the second edition offers even more! 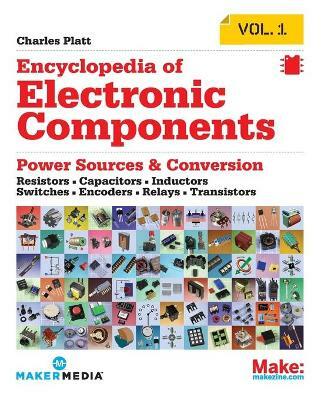 Buy Make: Electronics, 2e by Charles Platt from Australia's Online Independent Bookstore, Boomerang Books. 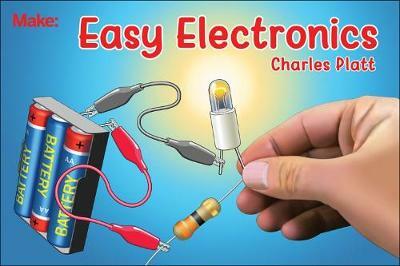 Charles Platt is a Contributing Editor and regular columnist for Make magazine, where he writes about electronics. Platt was a Senior Writer for Wired magazine, has written various computer books, and has been fascinated by electronics since he put together a telephone answering machine from a tape recorder and military-surplus relays at age 15. He lives in a Northern Arizona wilderness area, where he has his own workshop for prototype fabrication and projects that he writes about for Make magazine.